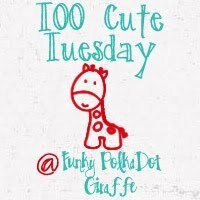 Thank so much for joining me for TOO Cute Tuesday! Before you link up, would you mind doing me a favor? (2) Leave a comment under JT's photo. (3) Leave a comment under Isabella's photo. I'd love to win a photo shoot from Sarah Hull. 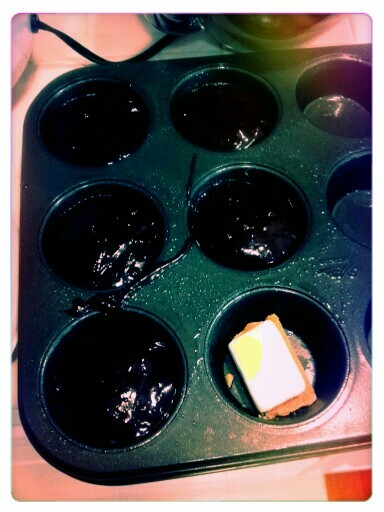 This week I made some yummies - an experiment in S'more brownies. Don't forget to enter the Maynard's Mousetrap giveaway! Hi, I just wanted to let you know that both of the picture links you asked us to comment on were the same picture. Isabella's comes up on the JT's photo link. Thanks for hosting!!! Love the change you made to the link up! !